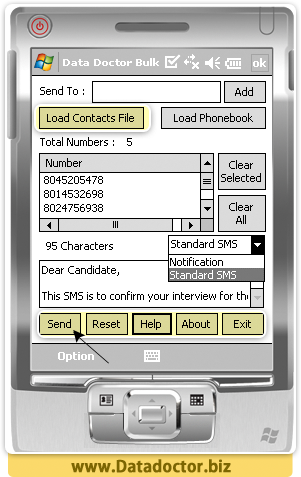 Flexible and advanced technology enabled mobile text messaging (SMS) Software runs from your Windows based Pocket PC, PDA Mobile Device and sends text messages (SMS) to your friends, employees and relatives from your Pocket PC to other mobile phones in one click. 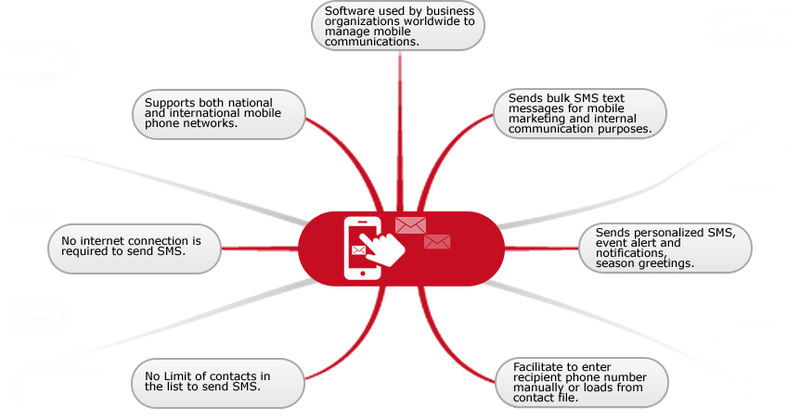 Software enables you to create and send text messages to group or individuals (such as personalized SMS, event alert and notifications, season greetings, invitation, promotional campaigns, contacting employees, job alerts and more). 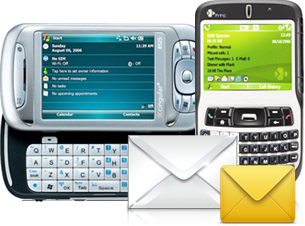 Some of the supported Smart phones or Pocket PC mobile phones includes Anextek SP230, Asus Pocket PC Phone, Audiovox PPC 5050, Carrier Devices i-Mate, Gigabyte gSmart, Hitachi Pocket PC phone, HP iPAQ, HTC TyTN Pocket PC, i-mate, Motorola MPx200, O2 Xphone, Orange SPV E200 smartphone etc. In above screen, you can choose your contact folder name and file type to import. 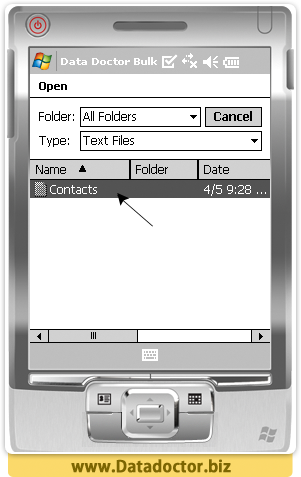 Load contacts file to send standard as well as notification message. 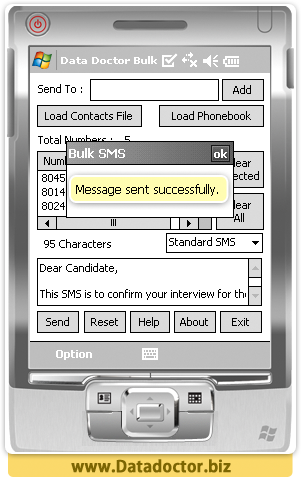 Here, message box shows that you have successfully sent text messages.